Natural way for a fine renal tract. A potent pain reliever that helps relieve pain caused by kidney stones. 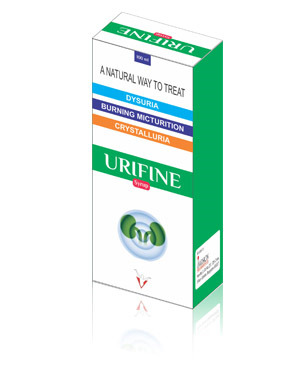 Produces diuretic effect and help remove renal calculi from urinary tract. Useful to relieve urinary disorders also helpful in better digestion. Impure carbonate of soda, Piper cubeba linn.